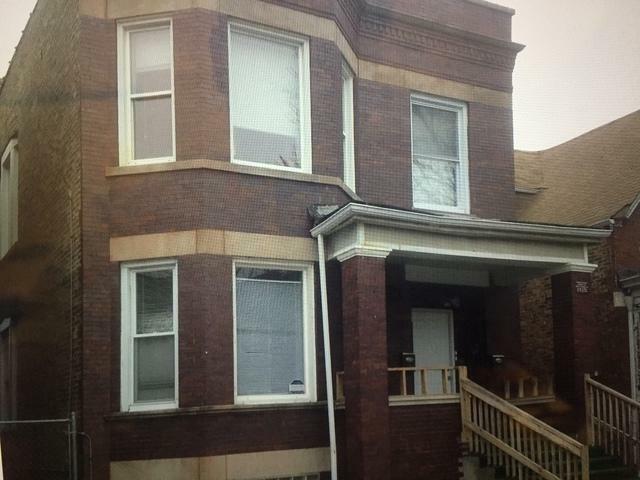 Recently remodeled brick 2 unit fully leased! New Kitchen Cabs, Counter tops, Sink, Faucets, GFI's & Ceramic Tile Back Splash! New Black Appliances, New Bathrooms, Vanities, Lights, Faucets, Mirrors, Fixtures, New Light Fixtures & Ceiling Fans! Refinished floors, new trim and paint! New Exterior and Interior Doors with new handles! New mechanical, tuck-pointing repairs & so much more!